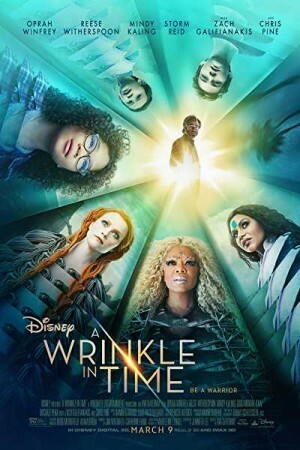 A Wrinkle in Time is an upcoming Russian action & adventure, drama, science-fiction and family film directed by Ava DuVarney. The film tells the story of a middle school student, Meg Murry who is desperately trying to find herself. She happens to be the daughter of two extremely brilliant physicists and her younger brother Charles Wallace is also gifted with the same brilliance which makes it mandatory for her to prove herself that she has the same uniqueness like her parents. Her problems worsen with the confusing disappearance of her father which left her mother heartbroken. The search for her father takes them in a world which they had never imagined.